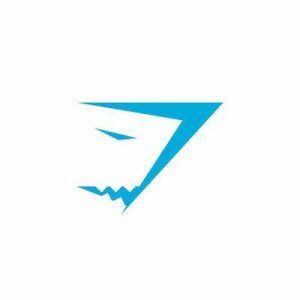 Gymshark is a direct to consumer fitness apparel and accessories brand based in the UK. 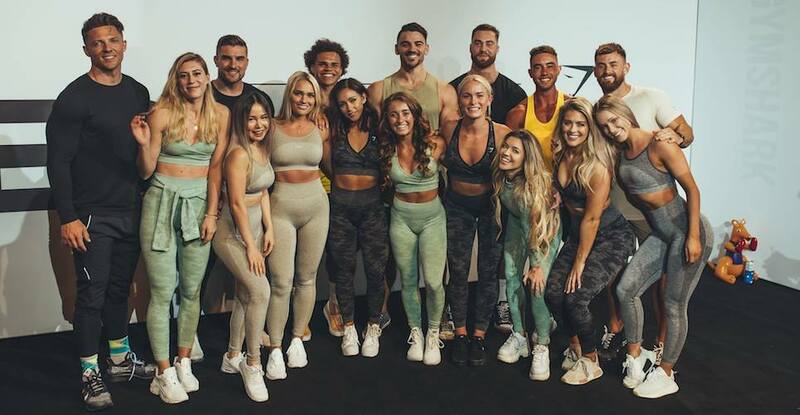 This popular brand began in a garage and quickly became one of the biggest names in fitness clothing, with a huge social media following—3 million Instagram followers, as of the day of our review! The Gymshark vision is to “create the tools that help people unlock their full, incredible potential and put their ideas into action.” They provide a large selection of innovative fitness products to enhance your performance in style. Shipping is free on orders over $75!